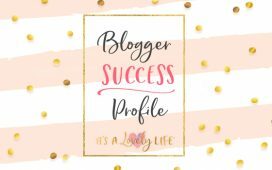 Marianne Blackham – Blogger Success Profile – It's a Lovely Life! Today, we are excited to feature Marianne’s Blackham's success story, of Luxe With Me. 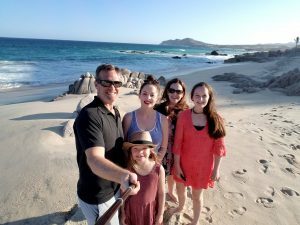 Marianne started her travel blog and then quickly realized she needed a little extra help to learn how to make her vision a reality. 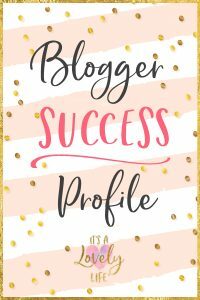 She knew she wanted to feature luxury travel on her new site, but figuring out HOW to get those trips sponsored was her main problem! 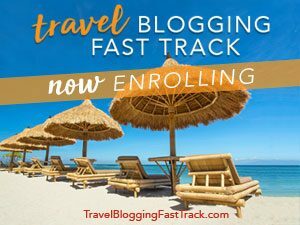 Fortunately, she discovered our Travel Blogging Fast Track Course only a week or two after starting her blog and immediately found it was well worth the investment. 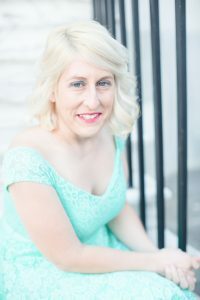 Marianne was able to move through the course quickly while simultaneously designing her website and working on growing her social media following. Very soon after getting started, she started pitching Visitors Bureaus. 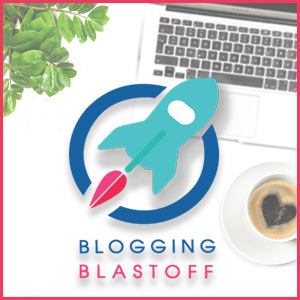 Even though she was new to blogging, she was confident she would be successful based on the knowledge she received from the Travel Blogging Blastoff course. One of the offers she received was from Charleston, South Carolina’s Visitors Bureau. 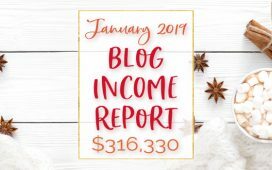 They offered her a handful of comped activities that aligned well with her vision for her blog. Next up, she reached out to Airbnb and was able to secure a luxury place to stay in Charleston. This was a perfect opportunity for her new luxury travel blog! 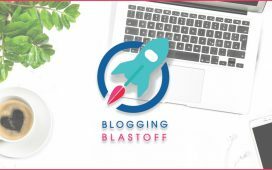 We are so excited for Marianne’s success so soon in her blogging career, and look forward to hearing more about her success as she continues pitching and traveling!